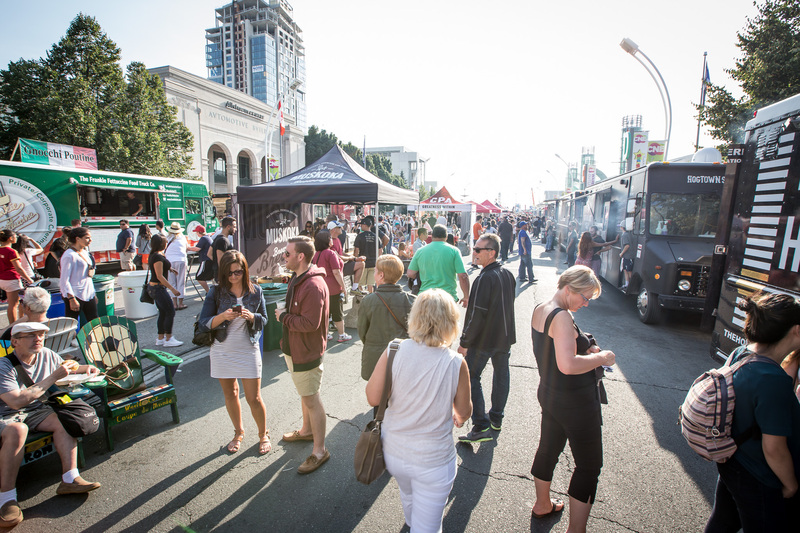 Movies aren’t the only thing to catch at TIFF this year. 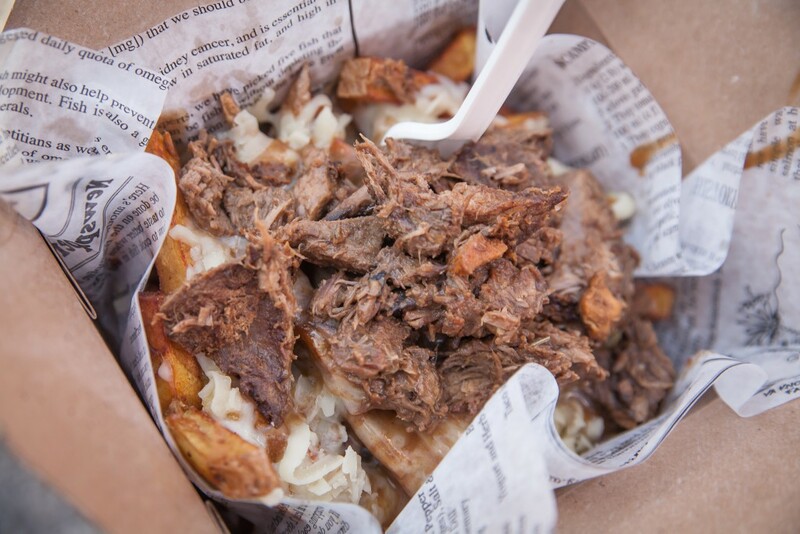 Once again, some of Toronto’s tastiest trucks will be getting in on all the action. 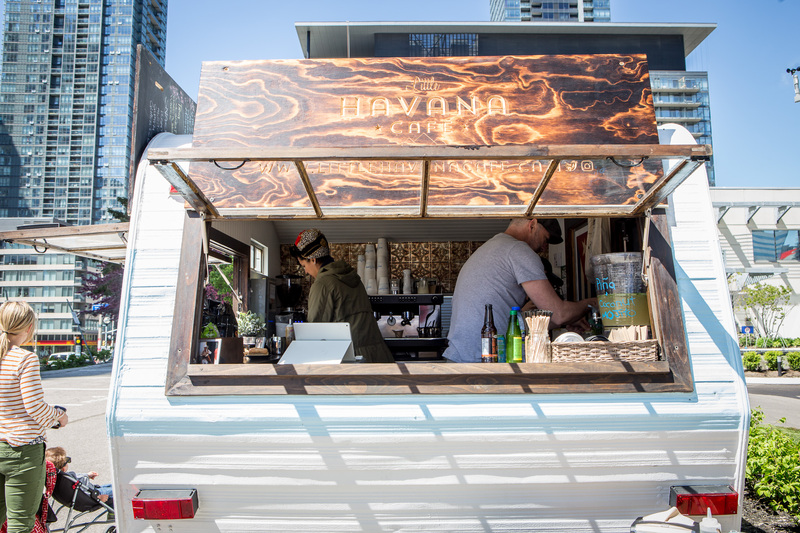 From September 8 to 11, catch trucks along TIFF’s Festival Street, on King Street West from Peter to University Avenue, serving up street eats. 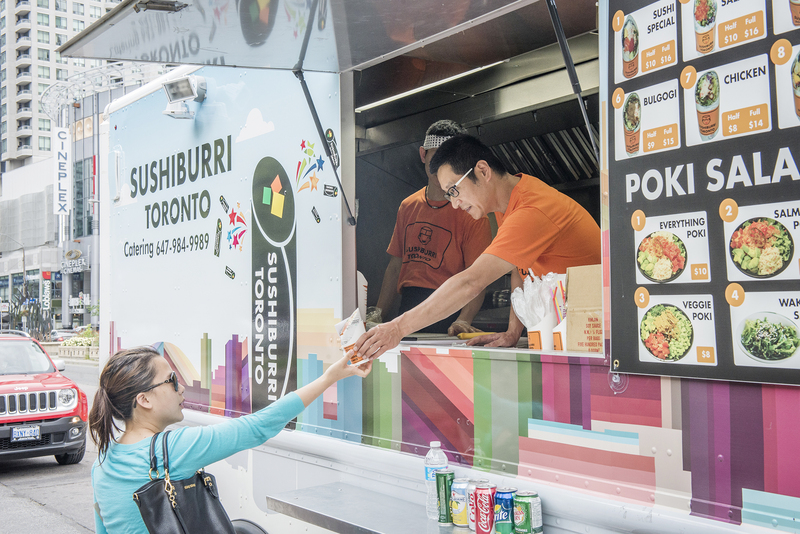 Here are the food trucks you can expect to find along TIFF’s Festival Street.